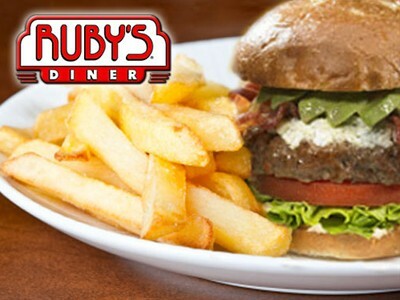 Enjoy a “deal”icious meal while taking in all of the 50’s inspired memorabilia at Ruby’s Diner. With today’s CBS Local deal, you get $30 worth of food for just $15. What will it be – a burger with fries or a heavenly chocolate malt? There are these options and so much more to choose from on their menu! And it’s a great, kid friendly restaurant as well! Go HERE to get yours. Promotional value expires 3/19/2012. Valid at the King of Prussia, Glen Mills and Ardmore locations.